Baltimore, Charm City, is full of grit and character. Loved by locals for its open and fun spirit it is well positioned at the hub of the northeast corridor, at the doorstep of the Chesapeake Bay. Some neighborhoods of interest include Inner Harbor, Fells Point, Harbor East, Business District, Federal Hill and Canton. Inner Harbor, perhaps Baltimore’s best known neighborhood is home to countless museums, stores, restaurants, large businesses, the convention center, Baltimore Arena, Power Plant entertainment complex, The Gallery shopping center, the National Acquarium, historic ships in the harbor and of course the Inner Harbor promenade. Camden Yards and Ravens stadium sit roughly adjacent to the Harbor. Amtrak’s Penn Station and the bus terminal are also nearby. Other key operators in Baltimore include the Johns Hopkins hospital and university, T. Rowe Price, Legg Mason and Under Armor global headquarters. 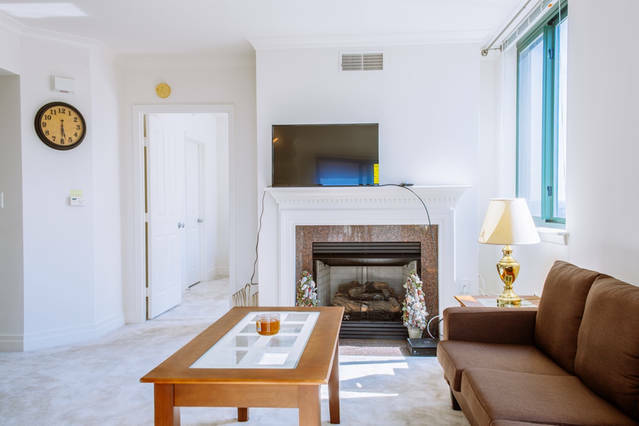 If you are looking for furnished apartments for rent in Baltimore then you have certainly come to the right place! Our homes for rent are amongst the finest furnished and situated in the best neighborhoods in Baltimore. View our Baltimore apartments for rent and homes for rent in Baltimore today! Baltimore has world class museums, thriving arts and culture districts, history, nightlife, music and more make Baltimore the urban jewel of Chesapeake country. Considered the heart of Baltimore, the Inner Harbor is home to the shops and boutiques of Harbor Place, Fells Point and Harbor East, amazing restaurants, and renowned attractions like the National Aquarium, The American Visionary Art Museum, The Maryland Science Center, Port Discovery Children’s Museum, Ripley’s Believe It or Not and The Baltimore Museum of Industry. Explore the area by water taxi or walk the 7-mile brick Waterfront Promenade that connects all the action. The British Navy called Baltimore a “Nest of Pirates,” and the Fells Point neighborhood still likes to let its pirate flag fly. The three-day Privateer Festival has slides for kids, a grog tent for grownups, and a nautical pet costume contest for everyone. Throughout the year, set sail with Urban Pirates Family and Adult Cruises for a swashbuckling harbor adventure. Stand under the soaring cupola of the B&O roundhouse then board one of the museum’s historic trains for a ride down the rails. With working trains, model gardens and rides for the kids, the next stop is fun at the B&O Railroad Museum and, as a bonus, you get to cross off a spot on your Monopoly board bucket list. 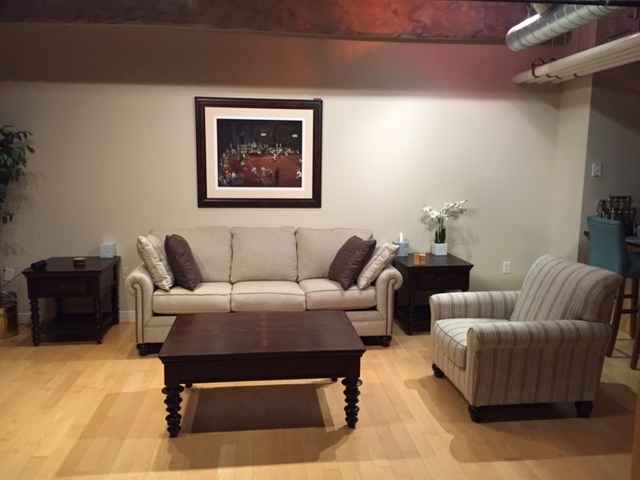 Furnished Apartment Baltimore is provided by Best Value Rents.